An ex-shop worker who devoted 26 years to the industry before being made redundant has told BHS staff there is life after retail – as a caregiver with Home Instead Senior Care. Simon James lost his job at Woolworths when the company went into administration and later a role with film store Blockbuster for the same reason. The second redundancy spurred him on to make a complete career change. The 44-year-old spotted a vacancy to look after older and vulnerable people in their own homes, and was given a role as a caregiver with us in July 2014. Yesterday, BHS went into liquidation which is set to cause 11,000 redundancies, which followed the announcement earlier this week that Austin Reed stores will close in June with 1,000 jobs lost. Simon says this could be the perfect time for a career switch for the retail workers. He said: “I’ve been made redundant from retail jobs twice. Retail was all I’d ever known and the prospect of having to find another job was incredibly daunting – especially as there are fewer and fewer retail jobs these days. He added: “Working for a company going into administration is a horrible situation to be in. Some of the people I worked with at Woolworths had been there their entire working lives. “What I would say to anyone in that situation now is – try to see it as an opportunity. 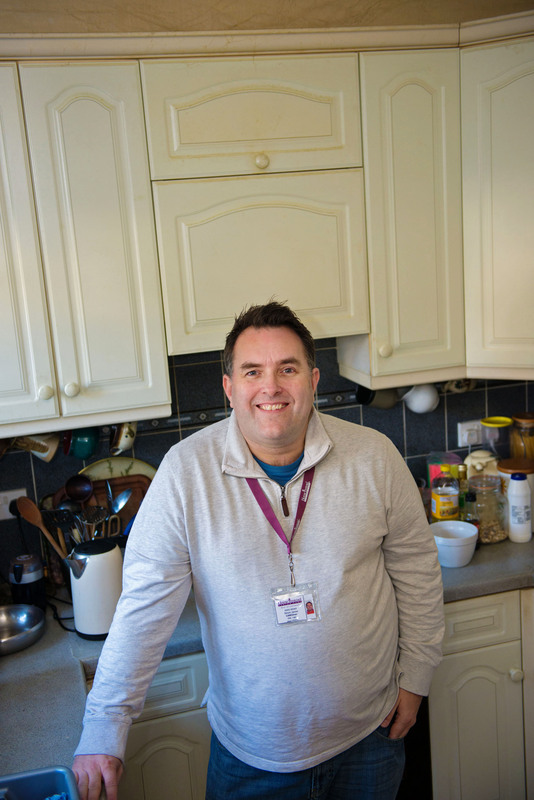 Simon joined a team of caregivers at the Cardiff office of our national homecare company and feels he is making a real difference to society in his new career. 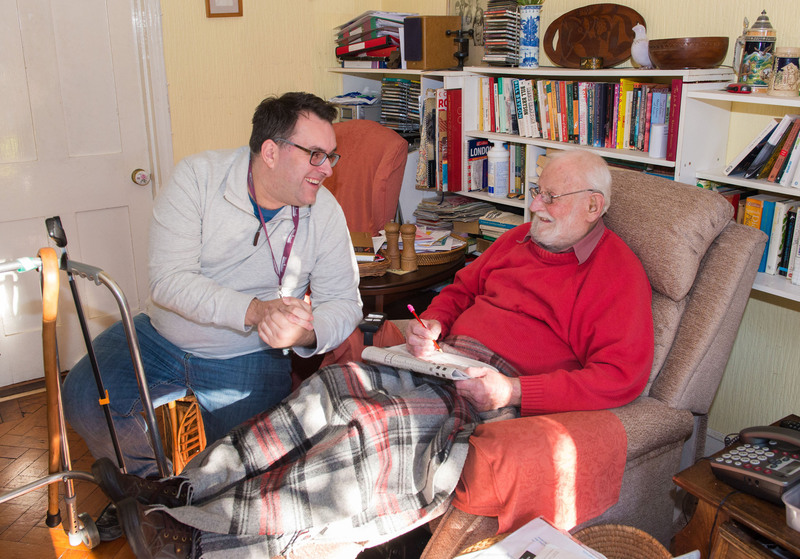 Simon, also of Cardiff, South Wales, said: “I couldn’t imagine myself being in a care role. When I applied for the job with Home Instead I wasn’t sure if I would be able to do it, but once I started I loved it. Simon’s duties involve tidying clients’ houses, washing up, making lunches and, most importantly, spending time with them with trips out and about too. Home Instead Senior Care is looking to recruit a further 5,000 caregivers across the UK in 2016. 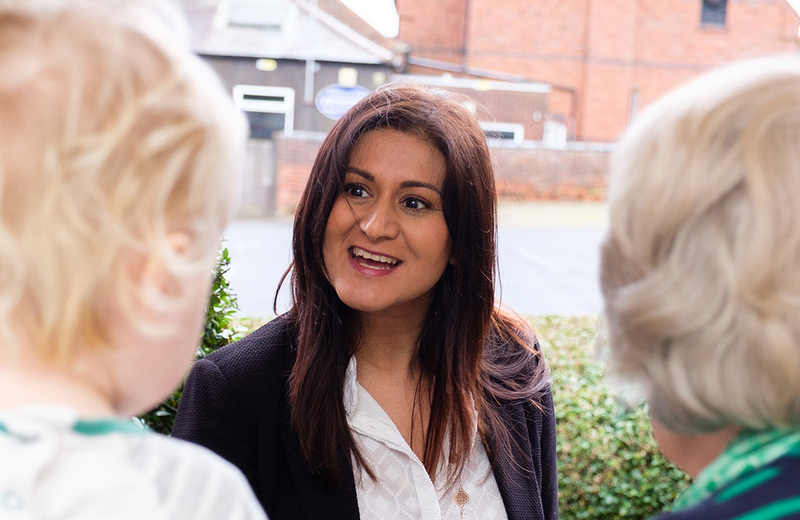 We typically pay more than the National Living Wage and the role includes paid holidays and a variety of training and development – for example all caregivers are able to take specialist Alzheimer’s and dementia care training. 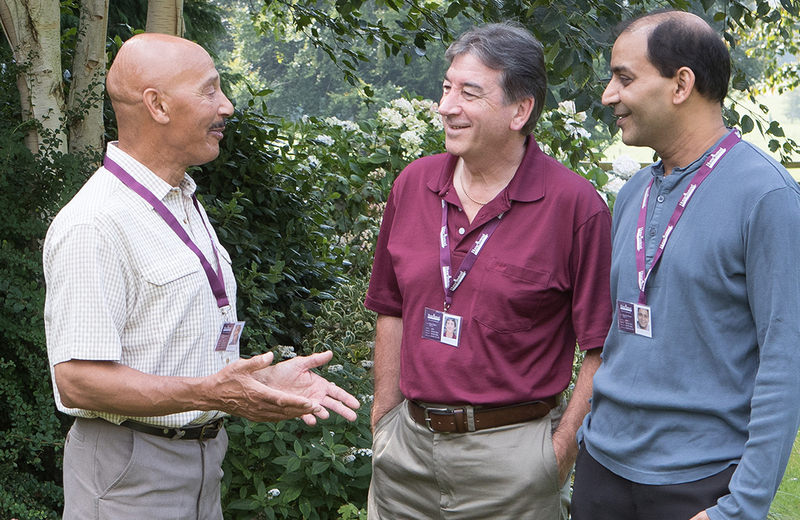 For more details about caregiver roles with us visit www.homeinsteadjobs.co.uk.